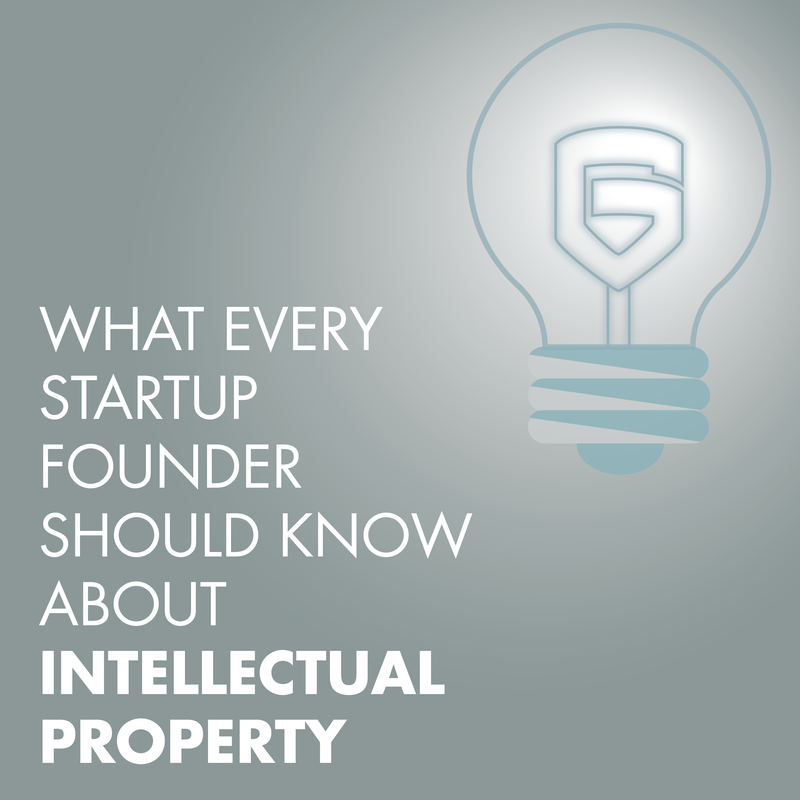 When the United States Constitution was adopted, it included a provision for preserving intellectual property, done as a means to protect those who invent new products and develop new methods useful to society. Recently, that protection has been morphed into a tool at the hands of people hoping to make what many argue as an undeserved profit. These non-practicing entities (“NPEs”) have come to be infamously known as “patent trolls.” As patent troll litigation heads towards an all-time high, many companies, especially small business, are worried about being targeted by these NPEs, who are getting away with large profits. The actions of the NPEs can also be seen as hindering the advancement of innovation, the very thing the patent system was put in place to promote.